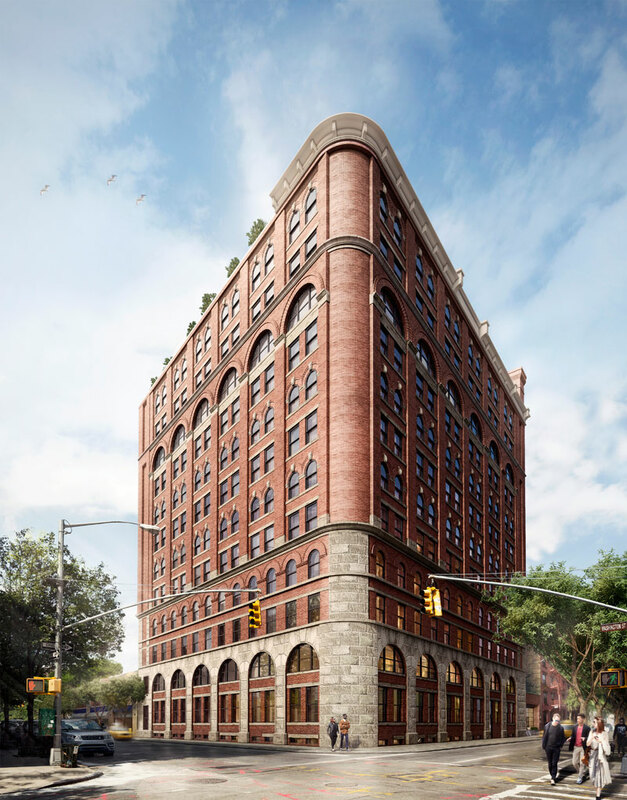 More than a year after amenity renderings at The Shephard (275 West 10th Street) were revealed, The Naftali Group invited a team of brokers to experience them firsthand. 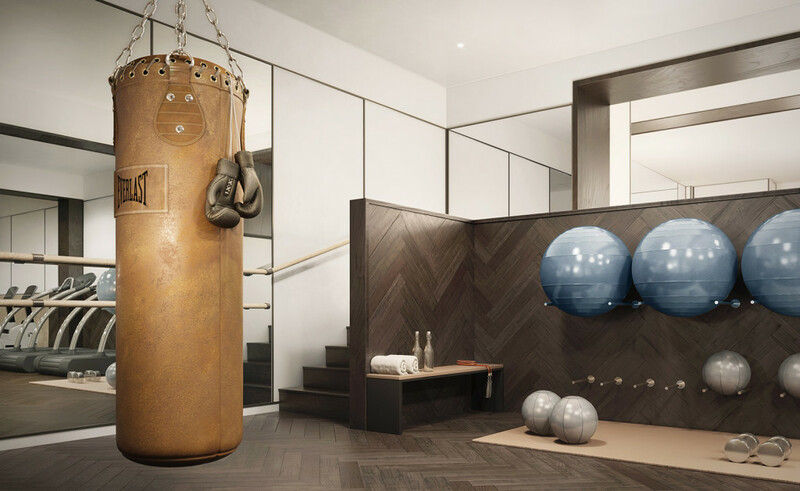 Visitors enjoyed a fitness center, game room with Ping-Pong table, foosball table, and vintage video games, lounge, half-basketball court, golf simulator, and library curated by luxury publisher Assouline. Additional amenities include a screening room, children’s playroom, and private garden. The amenities join The Shephard’s history as a warehouse, design by Beyer Blinder Belle, beautiful units, and excellent location as factors that have attracted swift interest and regularly put it among top closings. 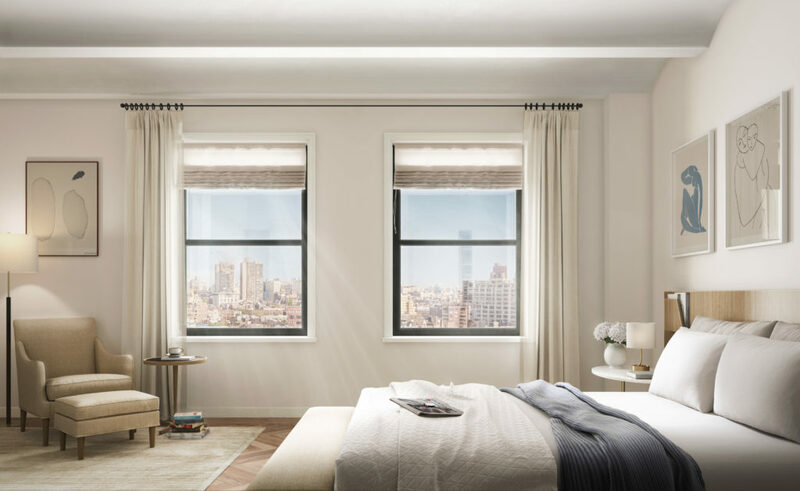 Of the remaining units, a studio is listed for $1.35 million; three-bedrooms start at $6.675 million; four-bedrooms start at $6.95 million; and a penthouse with three private terraces is listed at $24.5 million. These prices bring them to an average of $3,049 per square foot, well above the West Village average of $2,273 per square foot. All apartments feature interiors by Gachot, barrel vaulted ceilings, large double-paned and triple-glazed windows, hardwood oak floors, and high-quality finishes. Custom kitchens by Smallbone of Devizes have custom mahogany cabinetry, black granite countertops and backsplashes, white statuary marble islands, and full Miele appliance suite. Master baths are equipped with handcrafted mahogany vanities, white mosaic fan tile floors, Dolomiti white stone slab, and painted millwork. The Shephard’s location in the heart of the West Village puts it near the theaters, galleries, restaurants, and bars that brought the neighborhood to prominence (and have not been converted to condos). The Christopher Street subway station is a few blocks away, and the same PATH station is only two blocks from the building.